The Lanesborough, a swank destination where the global glitterati hide away when they are in London, announces an exclusive partnership with Laurent-Perrier, esteemed brand and avant-garde creator of unique and elegant Champagnes. 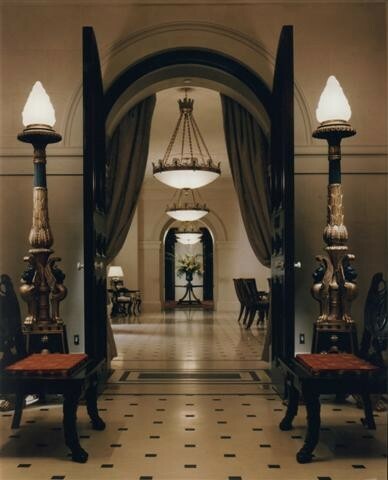 On 28th September, The Lanesborough will host a unique tasting of Laurent-Perrier champagnes presented by David Hesketh, Managing Director of Laurent-Perrier UK and distinguished Master of Wine. The master class features the world’s finest champagnes including the Grand Siècle prestige cuvée, Laurent Perrier vintages from 1999 and 1993, as well as an extremely rare offering from 1982. In addition, the champagnes are paired with an 8-course menu designed by Michelin starred chef Heinz Beck.